Now the good news: You don’t deserve this. Not at all. You can do better. Much better. With much less! Most bowel problems are relatively simpler to solve and prevent once understood well. There are many myths and misconceptions in public mind that substitute simple solutions to bowel problems with exotic disease names and helplessness. Now a breakthrough book helps you help yourself. In best possible way. It understands you, it helps you to understand your problem to then help you tackle it. Once you understand the reasons why it happens, half the battle is won. If you or a loved one has suffered through the diseases of the digestive tract, you will understand why the gut is one of the most important organs in your body and any malfunction of this organ can lead to severe anxiety, depression, discomfort and life threatening diseases. 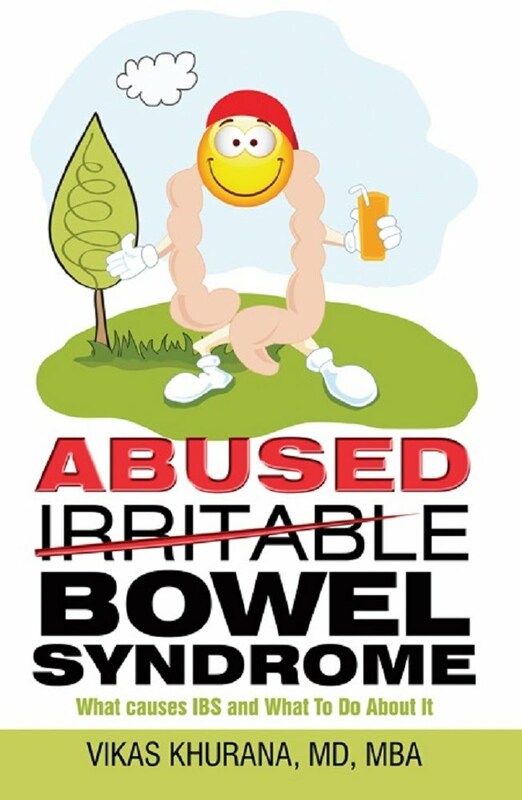 If you wish to know more about why your bowel acts up and how your bowel function changes in health and disease. Bowel function is a great indicator of overall health. If you have chronic recurrent abdominal pain which has been unexplained even after extensive medical evaluation. 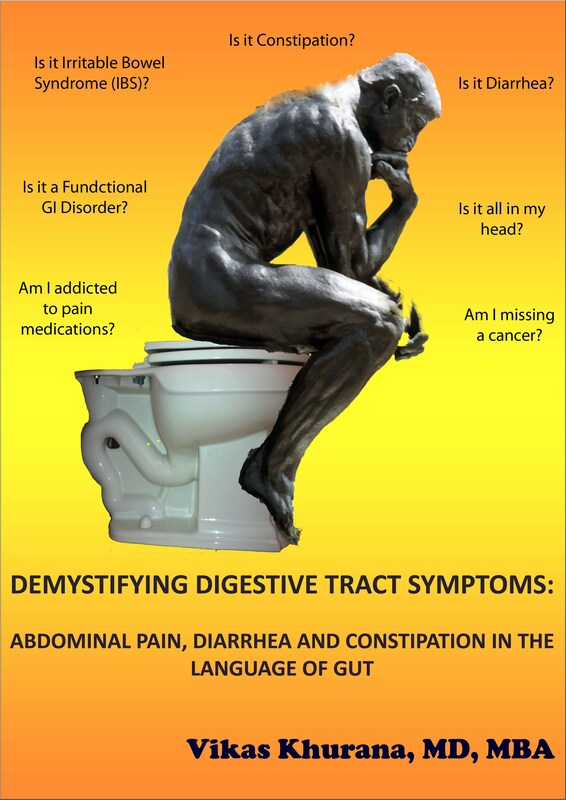 If you are suffering from complications of constipation and want to understand why the symptoms are not under control even when you are following everything your doctor asked you to do. If you used to get constipation before and now you suffer from Diarrhea. You have a diagnosis of "irritable bowel syndrome" and suffer from alternating diarrhea and constipation. If you have difficulty passing stools or you have hard stools which require a lot of straining in the toilet. If you are on chronic pain medications. If you have Tightness in stomach, bloating or back pain. If you have occasional nausea and vomiting, dizziness and stomach cramps. If your bowel symptoms are confusing and you do not know where to start the discussion with the doctor or if you feel ashamed to talk to your physician. This book provides you with the understanding of GUT SYMPTOMS in a simple language, which will help you with a better understanding of your abdominal problems and treatment options.